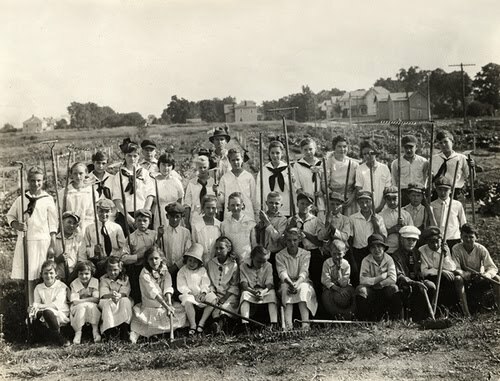 At a loss for what to give the gardener in your life? 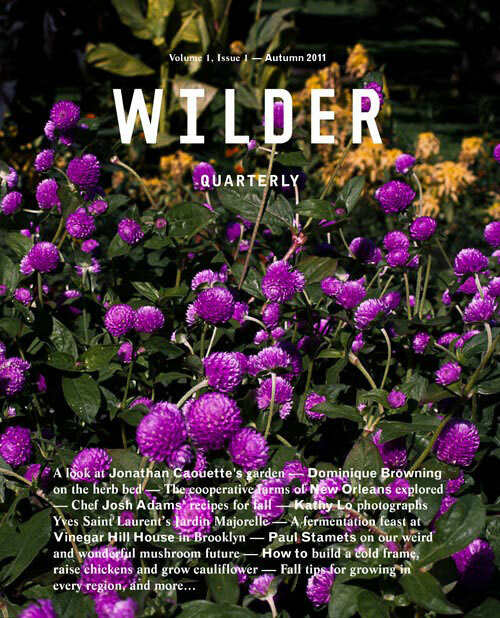 For the other 99% who need a great gardening idea for Christmas, might we suggest the recently launched Wilder Quarterly. 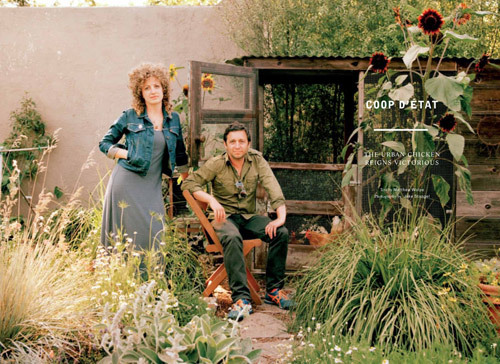 Let's just say this is not your grandmother's gardening magazine. It is after all a quarterly, so it has that journal feel to it. The articles are really, really useful. Seriously, detailed instruction on how to build your own cold frame. A visit to the Vinegar Hill House for a lesson in fermentation. 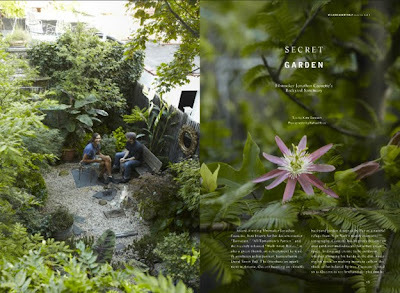 A visit to filmmaker Jonathan Caouette's secret garden. There are mushrooms, bulb planting, soil additives and rather fun chicken coops. 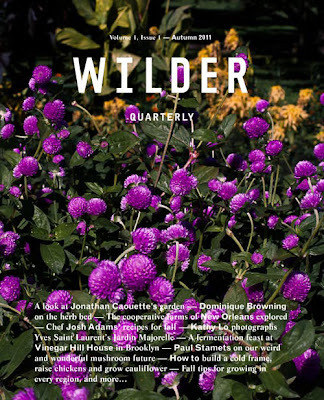 Wilder Quarterly is definitely a keeper! And a giver. The biggest problem with Wilder Quarterly... the second you finish the first volume, you begin to linger longingly at the mailbox for the next installment. Be forewarned. for nearly fifty years I've been an insatiable magazineaholic, and every time I try to kick the habit, some reliable source like you puts a new drug in front of me. I'm off to find a subscription form.